“We are going to do our next meeting with the contractor this week, after that we’ll start the work,” Arjun Gatraj, the chairman of the school committee in the village, which lies some 70 kilometers east of Kathmandu, writes to me. 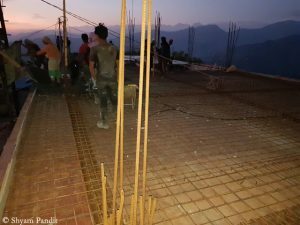 Sunil Shrestha and Shyam Pandit, the liaison men of “Nepalhilfe Beilngries” in Nepal, have completed a truly “Olympic program” in recent months to obtain all permits and stamps for the construction project. 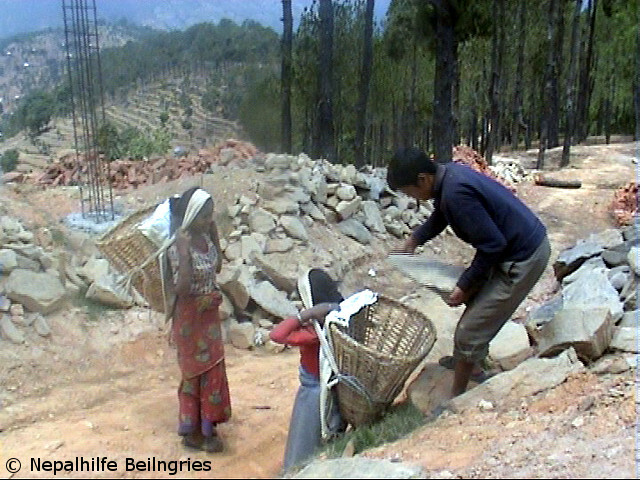 Those who (often with good reason) complain about cumbersome and excessive bureaucracy in western countries could experience in Nepal that an increase is possible: The road through the involved authorities is even much longer and more winding. 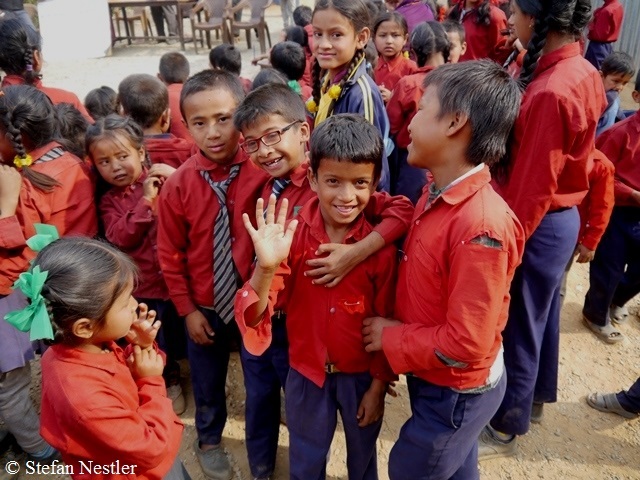 Many employees in Nepalese offices feel and act just as if they were little kings, because they know that things cannot go on without their permission. Thanks to Sunil and Shyam this probably most difficult phase of the project is now behind us. 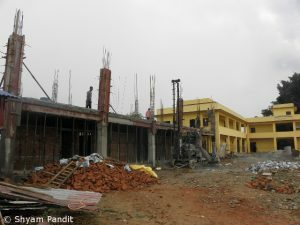 In the first of three construction stages the first building section with classrooms is to be built. 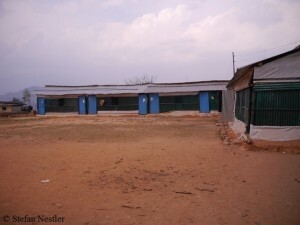 The Nepalese government has ruled that due to the risk of earthquakes only two-storied school buildings should be built in the future – in the form of the letters H or U. 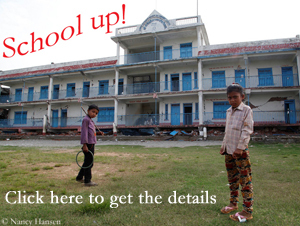 Of course, I will continue to keep you up to date about what will happen in Thulosirubari. Arjun will provide me with first-hand information and pictures of the construction progress. Please tell others as well! Thank you so much! P.S. 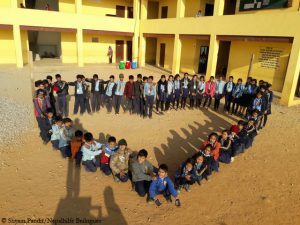 : If you want to read my previous articles on this subject – including those about my visit in the earthquake region last March – simply click on the top bar at “School up!”, there you will find all posts concerning our aid project.